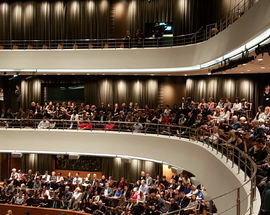 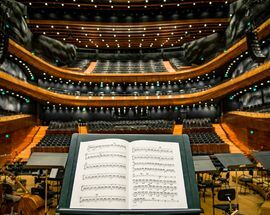 Considered the leading Polish orchestra, the Polish National Radio Symphony Orchestra was founded in 1935 in Warsaw. 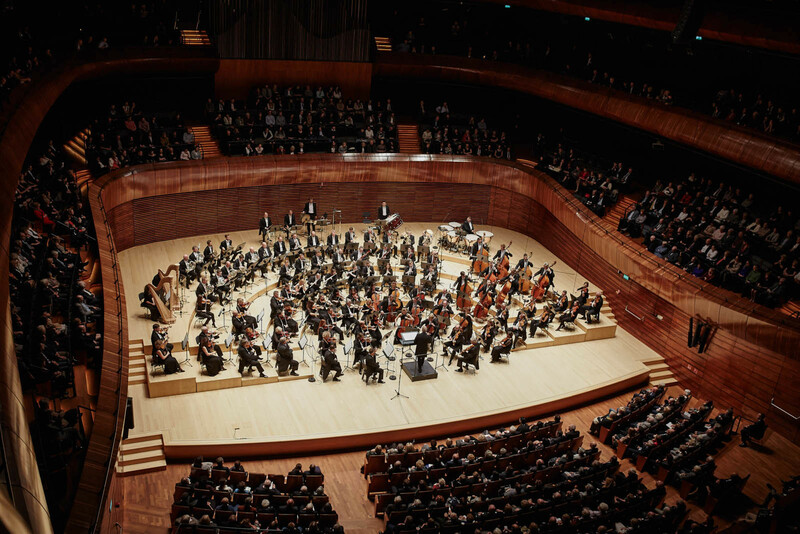 For years the Orchestra acted as a cultural ambassador representing Poland on the international art scene and has cooperated with some of the greatest composers of the second half of the 20th century presenting first performances of their works. 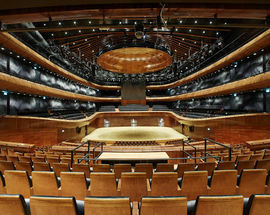 They have also recorded more than 190 albums for many Polish and foreign labels (Decca, EMI, Phillips, etc.). 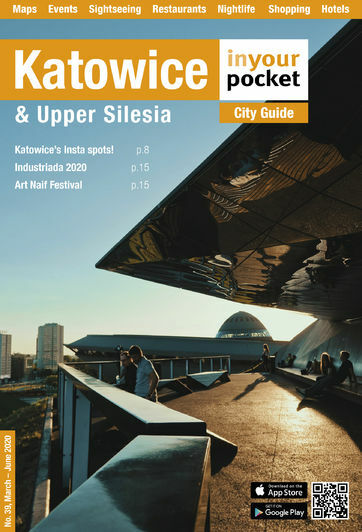 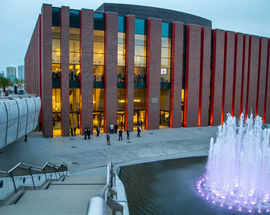 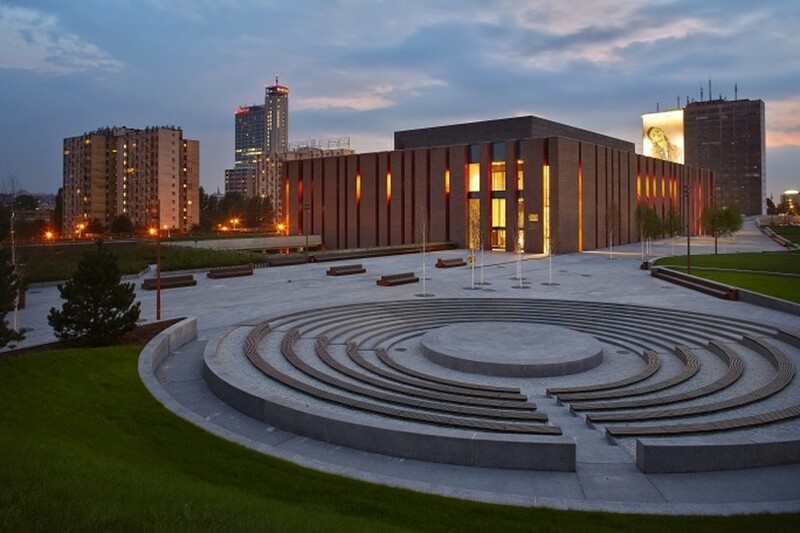 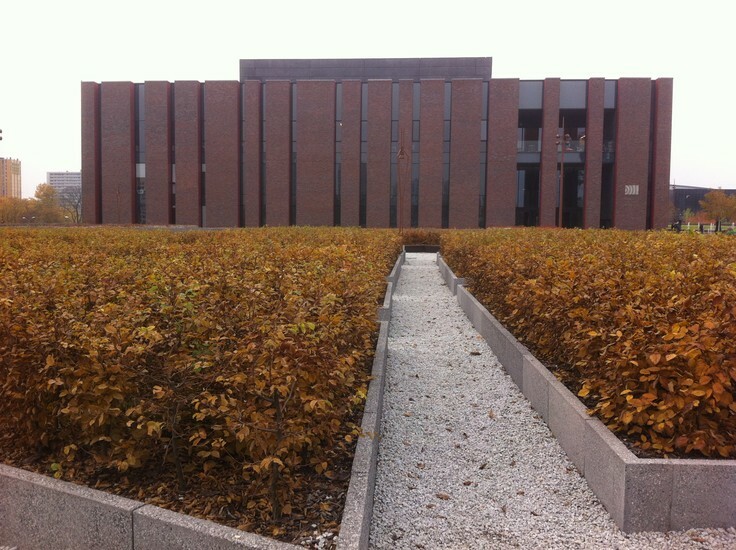 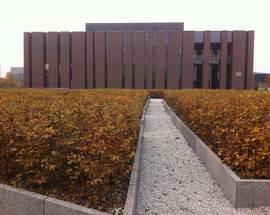 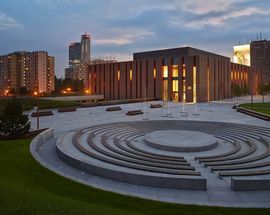 In 2014 Katowice celebrated the unveiling of its newest architectural and cultural jewel - the new headquarters of the NOSPR (The Polish National Radio Symphony Orchestra). 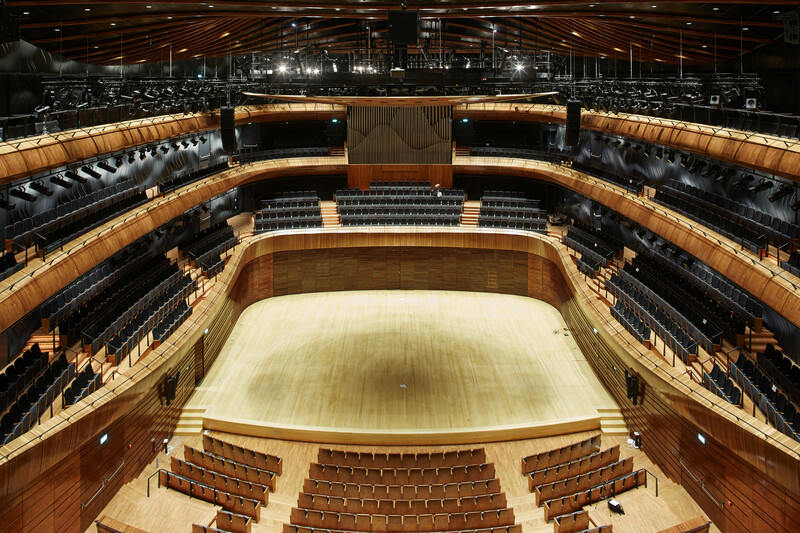 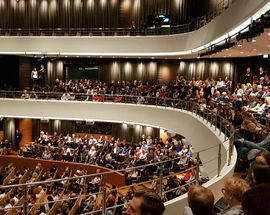 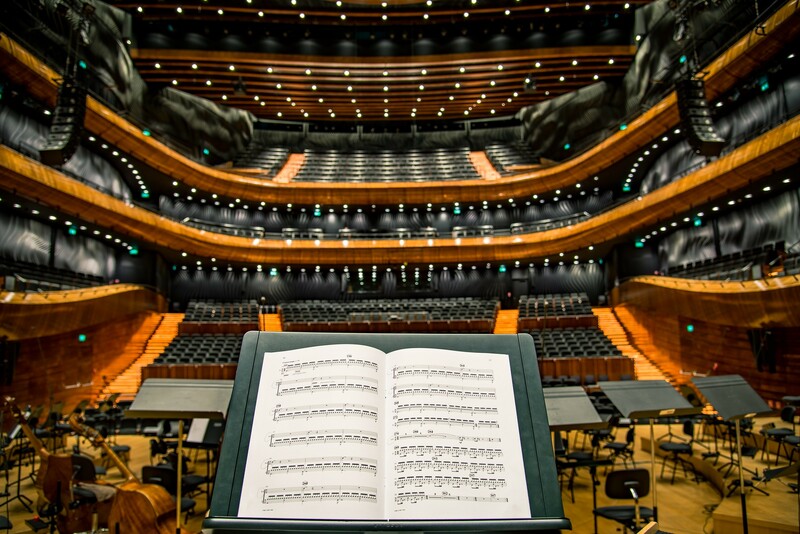 Not only is this one of the more striking and architecturally astonishing buildings to be built in Poland in recent years, it is also one of the most acoustically pristine performance halls in all of Europe. 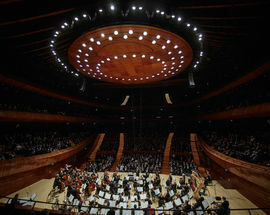 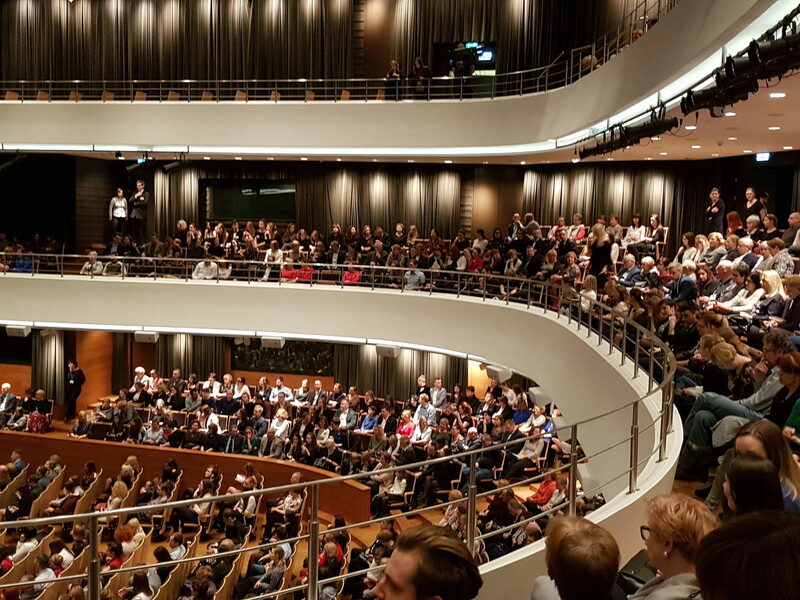 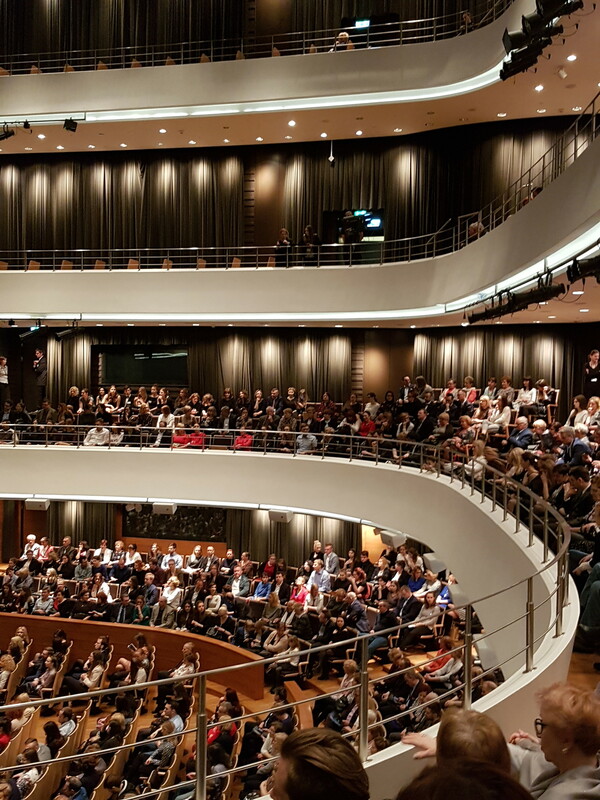 To perfect the pin drop precision of the main hall’s acoustics, the Katowice based Architecture firm Konior collaborated with Yasushisa Toyota - founder of the Japanese Acoustics solutions company Nagata Acoustics (creators of the Walt Disney Hall in Los Angeles, among others). 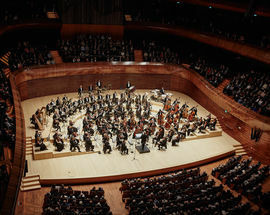 Their collaboration resulted in a sonically rich and visually stunning performance hall that can seat over 1,800 people with no obstructed views or muffled music. 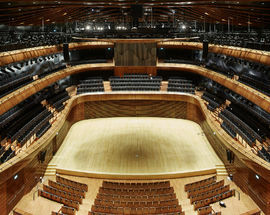 The main concert hall is also equipped with cutting edge technology to both broadcast concerts live and record multi track albums live. 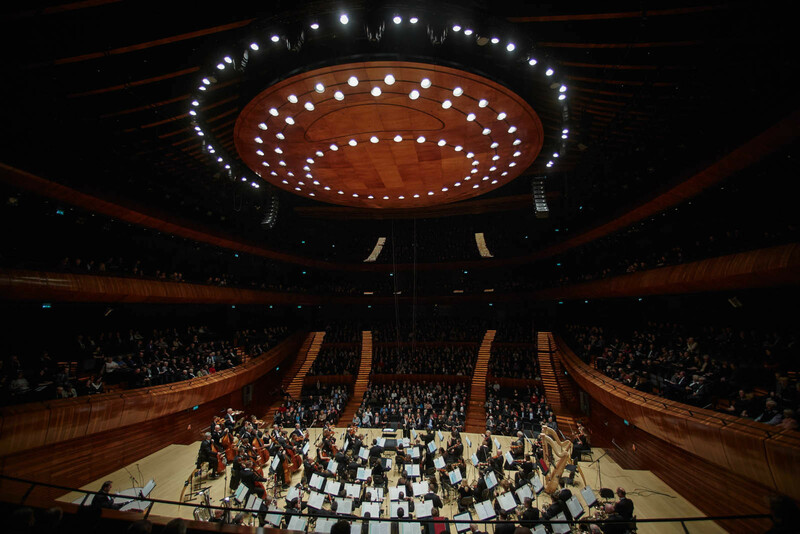 This is truly a building fitting of Poland’s finest orchestra and is set to solidify Katowice’s place in the classical music world. 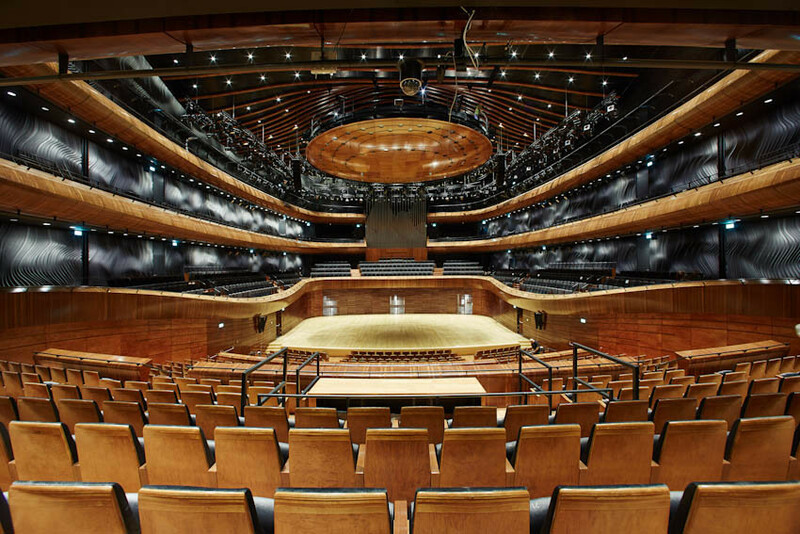 Check NOSPR’s website for concert tickets or plan your next trip to Katowice around a trip to this absolute shrine of a Symphony Hall. 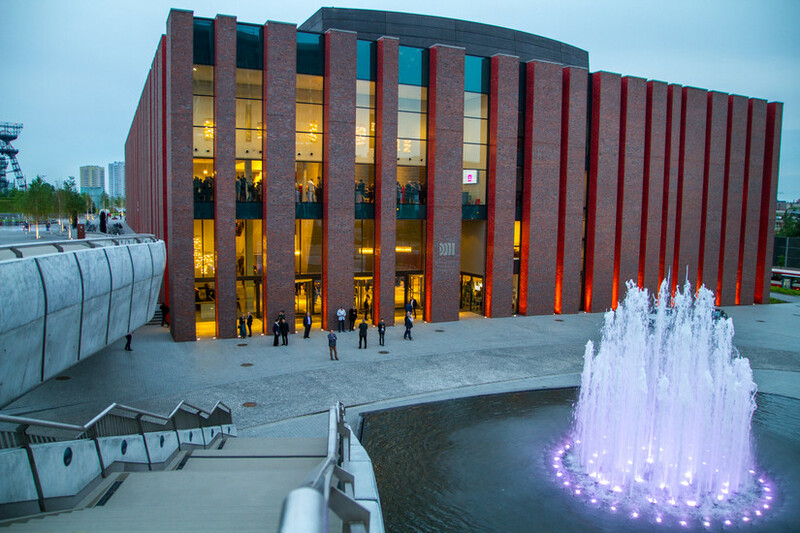 The ticket box office is open Tue-Sat 10:00-20:00 and on Sun 2 hours before a performance.